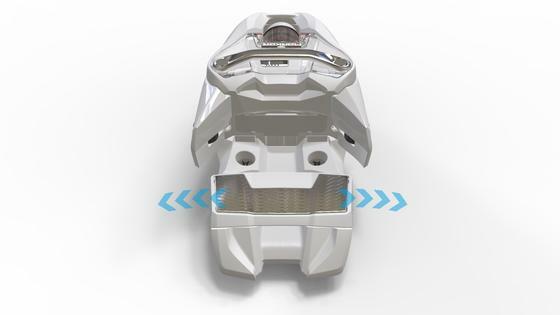 5-CUT™: Not one, not two but FIVE different radii shapes are blended into the ski's overall sidecut to give you that intuitive control & unlimited turn shape. SYMMETRICAL FLEX: The same flex pattern in front and behind your boot conforms to terrain equally riding forward & backwards. FATTY BASE & EDGE™: 30% thicker base & edge, 2mm wide x 2.5mm high edge and 1.7mm thick base dramatically increases durability and tuning life of these skis. ASPEN MACROBLOCK: 100% Aspen for the lightest, most nimble feel. 4D FIBERCAP™: 4 directions of fiberglass are woven across the top of the core for durability without unnecessary weight. 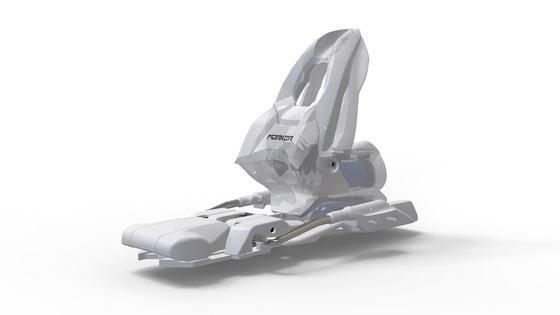 The Marker 4.5 Ski Bindings are designed for the smallest and lightest skiers in the world, and do a great job of providing a secure connection to the ski that gives way just in time to prevent injury. 4-Linkage Biotech Toe: During a backward twisting fall both horizontal and vertical forces are triggered on the toe of the binding. 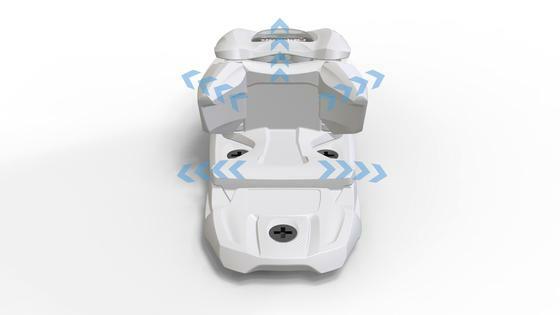 Biotech recognizes this unfavorable force combination and reliably reduces the release force. AFD Gliding Plate: All Marker bindings (except the Jester Pro) are equipped with a moveable AFD (Anti Friction Device), allowing a precise release unhindered by dirt, snow, and ice buildup. The type of AFD is matched to the skier type, ensuring perfect functionality from racing to junior and even alpine touring. Compact Junior Heel: A statement of efficiency - with the usual perfect Marker release properties and the perfect mix of great design, lightness and excellent functionality. This heel technology is perfect for beginners and occasional skiers due to the release properties and is an excellent value. the LINE Tom Wallisch Shorty packs a punch in a pint-sized package.